Lubricants encounter a number of challenging environments in their regular use. In many cases, without the aid of antimicrobial additives the ability of lubricants to keep machines operational can be reduced. 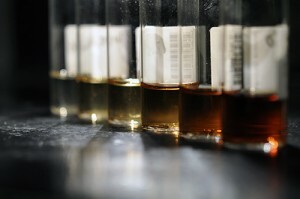 Situ Biosciences specializes in antimicrobial challenge testing of lubricants. From ATP screens and durability (iron chips, pH, UV, etc.,) to Quick Kill and Preservation assays, we can test most lubricants for a variety of possible microbial performance issues. Lubricants can also leak and present an environmental challenge both on land and in water. Biodegradation testing for lubricants is becoming standard in several market sectors including energy production, surface transportation, mass transit, marine environments, construction equipment and mining. Ensuring a product is biodegradable before it becomes a challenge is often key to market acceptance. Common biodegradation testing for lubricants include OECD 301B and OECD 306 for marine environments. 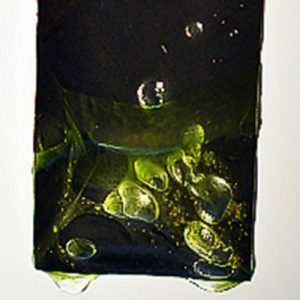 Toxicity testing, such as OECD 201 for Algae is frequently requested for marine environments. Additionally, for low-soluble products there are a number of options to consider. Contact our Product Test Laboratory at 847-483-9950 or info@situtest.com for more information the different product tests for lubricants.